HÀ NỘI — Việt Nam spent more than US$570 million on importing pharmaceuticals in the first quarter of this year, marking a year-on-year increase of 16.7 per cent, according to the latest statistics from the General Department of Customs. Imports have come from dozens of countries and territories in Asia, North America, Europe and Oceania. In particular, many major markets in Europe are supplying pharmaceuticals to Việt Nam. By the end of February 2019, France was the largest drug exporter to Việt Nam, reaching nearly $55 million, up 40.3 per cent over the same period last year. It’s followed by Germany, India, the US, South Korea, the UK and Belgium with $44.5 million, $37 million, $34.2 million, $22.7 million, $18 million and $14 million, respectively. By the end of 2018, the country's pharmaceutical imports amounted to nearly $2.8 billion, slightly lower than the import spending of 2017. 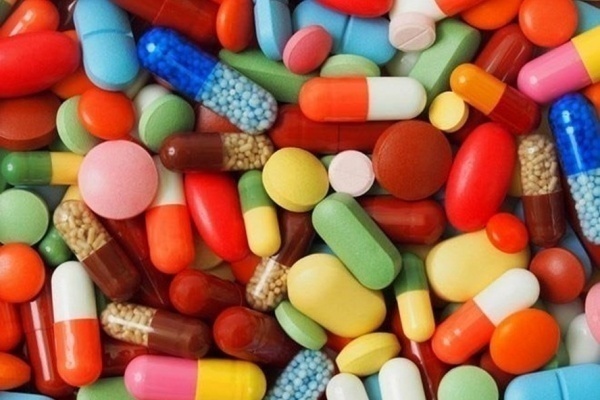 According to statistics from IBM Market Research, Việt Nam’s pharmaceutical market size in 2018 reached nearly $5.3 billion. The market size is expected to reach $7.7 billion by 2021 and $16.1 billion by 2026, with a growth rate of up to 11 per cent. The poor ability to develop new drugs and the few businesses with access to high standards are the main reasons for the rapid increase in pharmaceutical imports over recent years. Nearly 55 per cent of domestic pharmaceutical needs must be met by imported sources, including a large number of patented drugs, which are expensive because they are unable to be produced domestically.